Reviews: L.A. 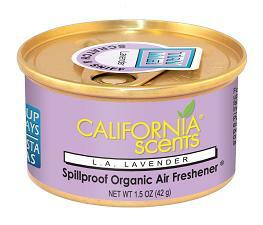 LAVENDER California Scents L.A. 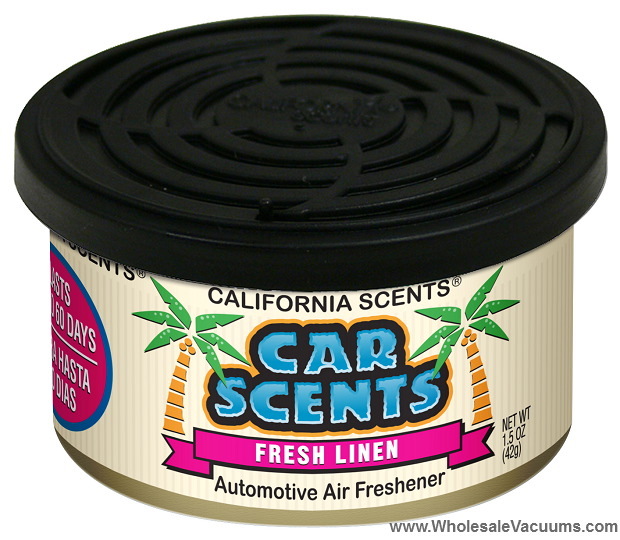 Lavender  - $1.99 : Welcome To WholesaleVacuums.com , Your #1 Source for California Scents Direct. 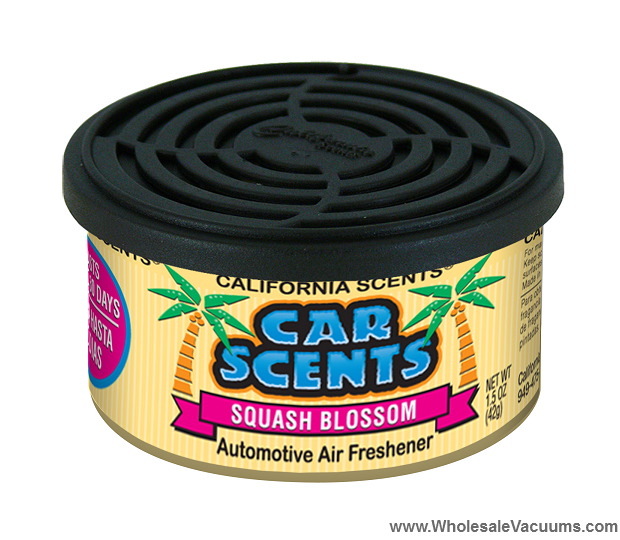 this is a great one for me because i like the floral touch without the flowery scent! 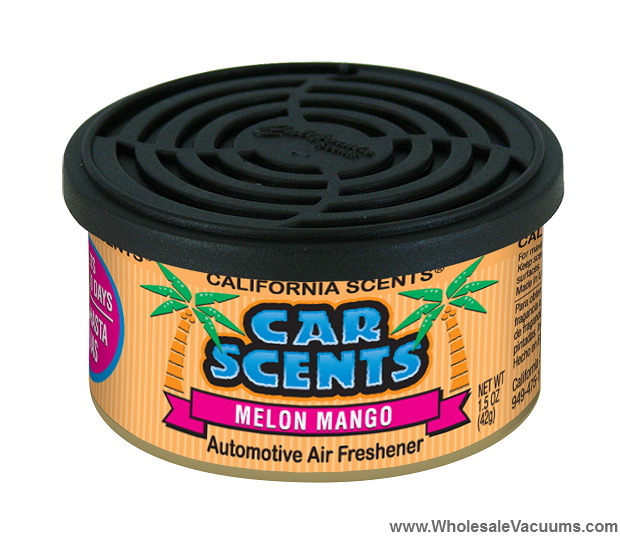 wholesalevacuums.com is THE BEST to deal with as well. they are prompt to communication and shipment while keeping the cost to the budget!